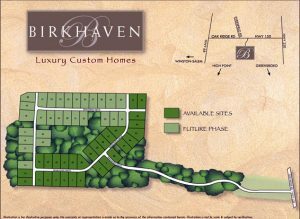 The Birkhaven development offers spacious Greensboro luxury home and custom home sites with no city taxes priced in the low $600’s and up. 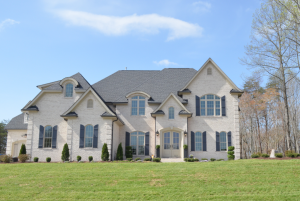 The community size is 63 homes with a minimum square footage of 3,600. 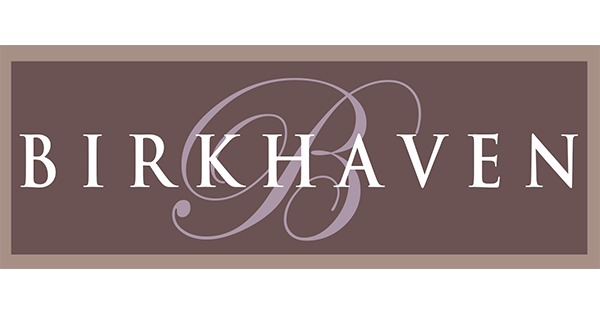 To get to Birkhaven travel north on Battleground Avenue, turn left onto NC 150. 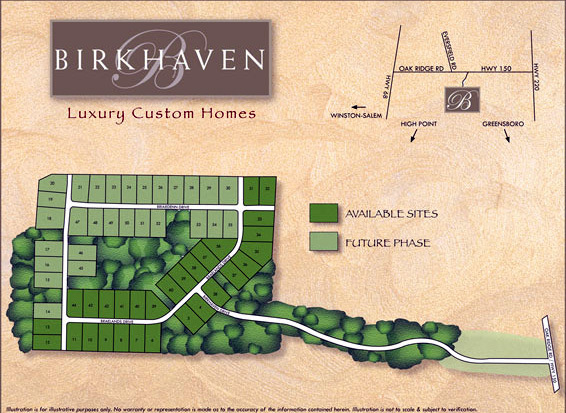 Birkhaven will be on the left or go north on NC 68, turn right onto NC 150 and Birkhaven will be on the right.